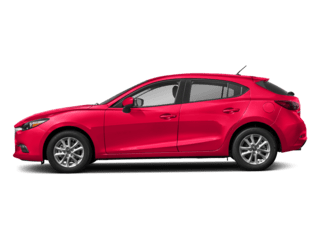 When you visit our Longmont new Mazda and used car dealership, your satisfaction is our primary concern. 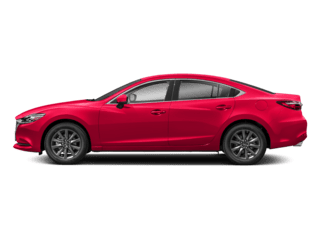 If you value low prices and a variety of high-quality vehicles, Courtesy Mazda is the only place you will need to shop for a new or used car by Mazda. 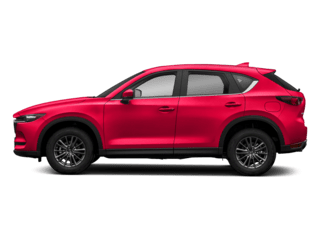 The team at Courtesy Mazda is proud to serve the communities of Longmont, Boulder, Denver and all of Northern Colorado with Mazda cars and would like to have the chance to earn your business. 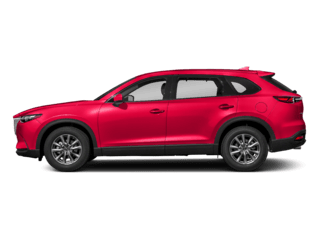 For a quality used car in Longmont, visit our dealership located at 1461 Vista View Dr. We have a large inventory of pre-owned cars, trucks, SUVs and mini-vans to select from. 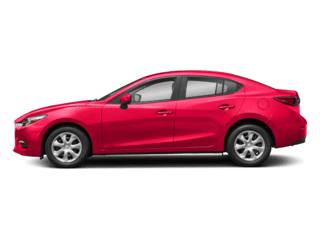 At Courtesy Mazda we pride ourselves in the quality that we offer on all of our Denver & Boulder area used cars, which makes us a major destination for used vehicles around Longmont. Come see us today and we’ll help you drive away in your dream vehicle! If you’re looking for a car loan or lease plan in Longmont, make sure to stop by our dealership and see our Longmont finance department. 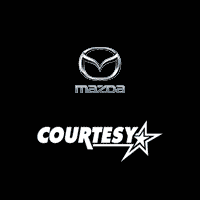 The Courtesy Mazda finance team is here to assist you through the entire car loan process. 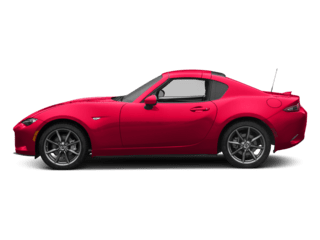 We are the Longmont new and used car dealer that will work to find the finance option that works for you! 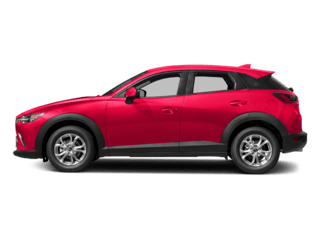 We hope to have the opportunity to meet you soon at our greater Longmont Mazda dealership. 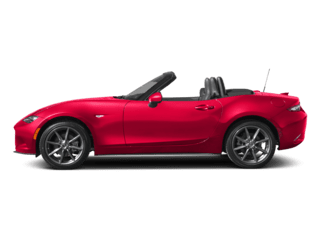 Call Courtesy Mazda today at 303-678-8950 or stop by our dealership located at 1461 Vista View Dr, Longmont, CO. We are proud to serve customers from the communities of Greater Denver, Lafayette and Boulder, Colorado area. We look forward to your visit.